Italian voters on Sunday rejected proposals to reform the Italian constitution. The referendum proposed changes [BBC report] that would have amended the structure of parliament and concentrated more power in the centralized government as opposed to the Senate, the upper house of parliament. The proposals had been brought by Prime Minister Matteo Renzi [official website], who claimed that he would resign if the referendum did not pass and who anticipates formally resigning later Monday. Renzi had promised political and economic reforms designed to increase stability in Italy, which has had 63 governments since World War II. Last month a Rome court rejected an appeal challenging the wording of the constitutional reform referendum [JURIST report]. 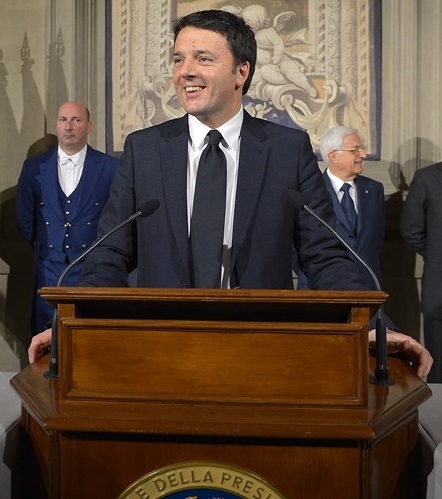 In April the Italian Parliament allowed [Reuters report] the constitutional reform promoted by Renzi to go forward. That same month, a different referendum seeking to shorten the number of currently existing offshore oil and drilling sites for environmental purposes failed to draw [JURIST report] enough votes to pass. In May 2015 the Italian Parliament approved [JURIST report] Renzi’s new electoral rules that provide a majority of electoral seats to a clear winner of an election for Prime Minister.